5 Juicy - Meaty Categories To Choose @ Good To Go! Which One Will You Order Up? 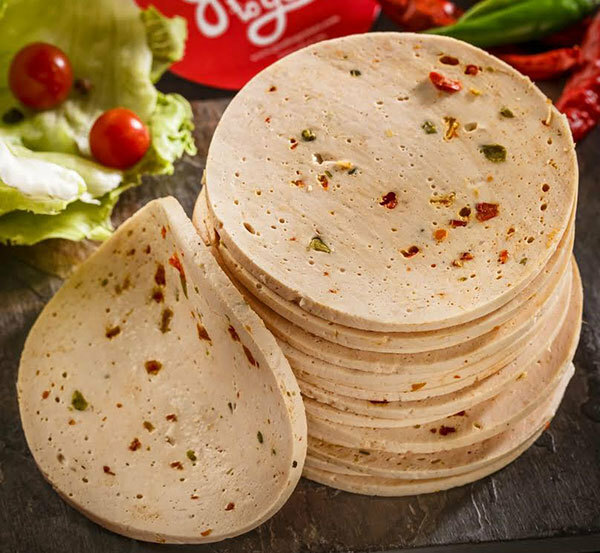 This fresh raw meats brand is one of the first & most premium online meat delivery brands in Delhi NCR and has gathered enormous amount of love from all corners of the city *we’re totally loving it! 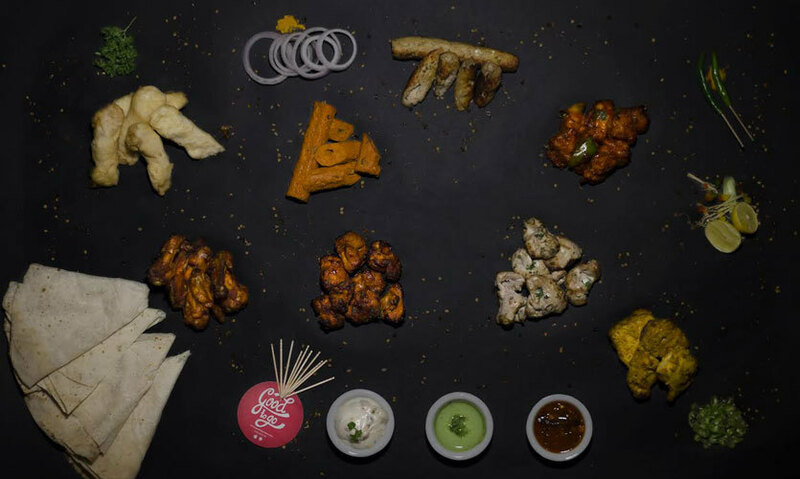 * Good To Go was the first brand in Delhi NCR to get delectable and freshly produced premium quality meat at a price that won’t burn a hole in your pocket, right to your doorstep. 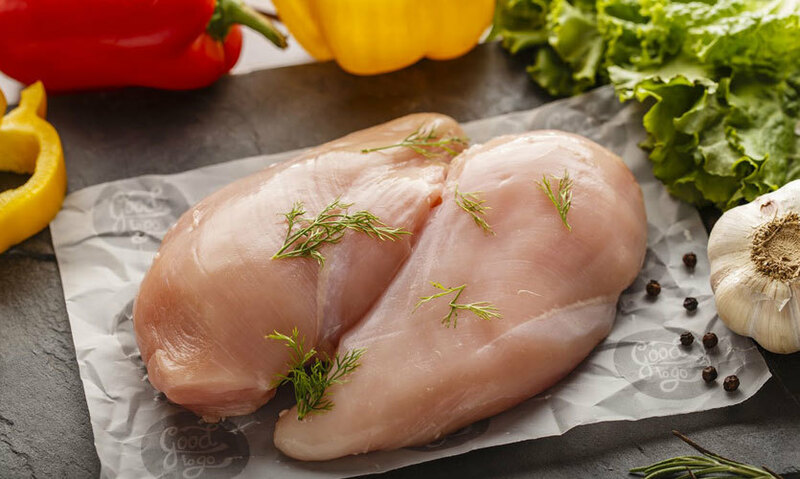 Check This Out | Good To Go has a huge range of raw meats, succulent chicken, fresh fish, seafood and the most tender lamb, available in all cuts! 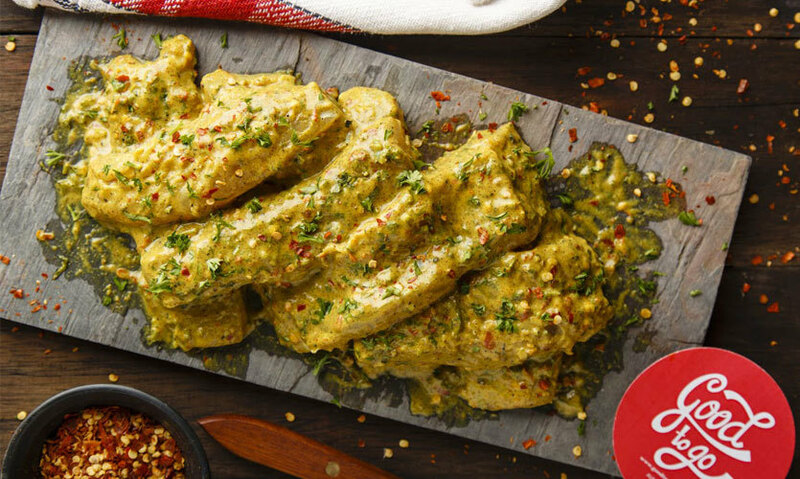 Plus they’ve got some marinated meats and ready to eat products that ain’t frozen like a variety of Seekh Kebabs, Chicken Tikkas and hot selling starters like Fish Orley & Peri Peri Fish, that simply need to be heated and are ready to be gobbled up by the baby dinosaurs in our tummy! Plus, they have these available in usual smaller portions as well as bulk party packs. Bringing forth 5 amazing categories of Good To Go, we attempt to tell you why this brand is just what you need! 1. Raw | This category is especially meant for those who love to cook yummy meats in the comfort of their homes! Good To Go tries to reduce the pain of shopping from smelly meat shops *arghh*. With them to your aid, you no more need to buy low quality & unhygenic protein. Plus, you’ll save up on a lot of time and cost, as well as get your hands on top quality meat! Professional butchers here cut the meats exactly as per the specifications of their customers *no complaints, no demands!?*. 2. 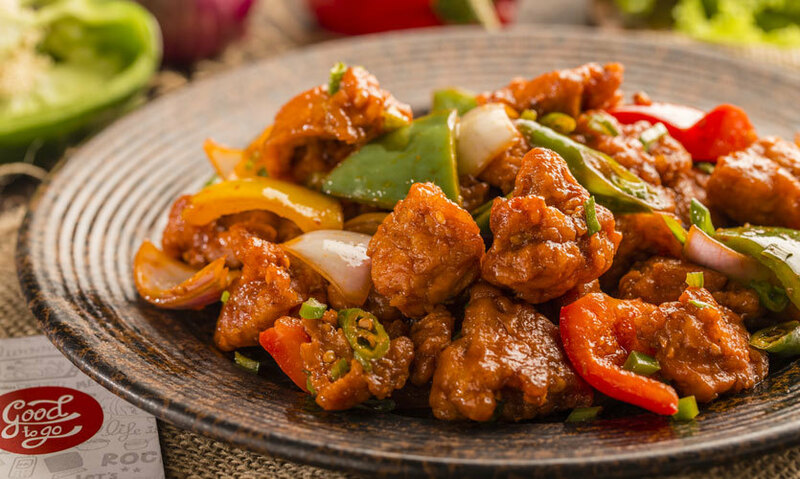 Ready To Eat | Replacing food delivery from restaurants, this category will give you restaurant quality food (not like any frozen stuff in the market!). You guys can easily host successful parties having all kinds of kebabs and tikkas to satisfy all the hungry tummies with! The motto here is to ‘Heat & Eat’! You can deep freeze them for as long as you wish and heat them in small portions as per your consumption needs (no need for getting rid of food within two days, yay). This kind is suitable for working professionals/students, who tend to eat out/order in a lot; with taste being just the same - cut your cost and choose this! Did you know you could get 250 gms of Malai Tikka on GTG for Rs 140 (on which upto 20% discount can also be availed!) whereas an average restaurant portion of malai tikka (100-120 gms) would otherwise cost Rs 300 *imagine the money saved*! 3. Marinated | Marinating chicken can be very time consuming and to get the right flavour, you need to sometimes marinate overnight as well, right? Right! Coming to the rescue is Good To Go - they have an entire marinated range of ready to cook and eat meat *awesome!*. This kind can work brilliantly with barbeque parties (just open the box & barbeque!) or even for everyday consumption by working professionals. Just put the meat on the pan, fry it up, and they’re ready to be attacked upon along with yummy dips all available at GTG! 4. Cold Cuts | Love a breakfast fit for champions? Then this is your category, folks. Sausages, Salamis, Hams, Bacon – all your breakfast and sandwich needs are sorted. Also, they have flavoured varieties of Salamis and Hams which are just begging to be tried! Their bestseller is the Chicken Paprika Lyoner which is a bombardment of flavours in your mouth *can’t wait to try*. We’ve found the right category to settle the jumping rats in our tummies! What about you? Order now.